Looking for a car dealership that will treat you like royalty? Come to Bill Pearce Volvo Cars. We'll "roll out the red carpet" for you and make sure you have a first-class experience every time you visit our Reno, NV showroom. We know there are lots of other places you could go to buy a car, so we strive to go the extra mile to ensure your needs are not only met, but exceeded. Whether you're from Sparks, NV or right here in Reno, you'll always be greeted with a smile and a friendly "hello" whenever you walk through our doors. Our experienced staff will answer all your questions and share our knowledge with you to help you make an informed buying decision. Interested in buying a new Volvo? 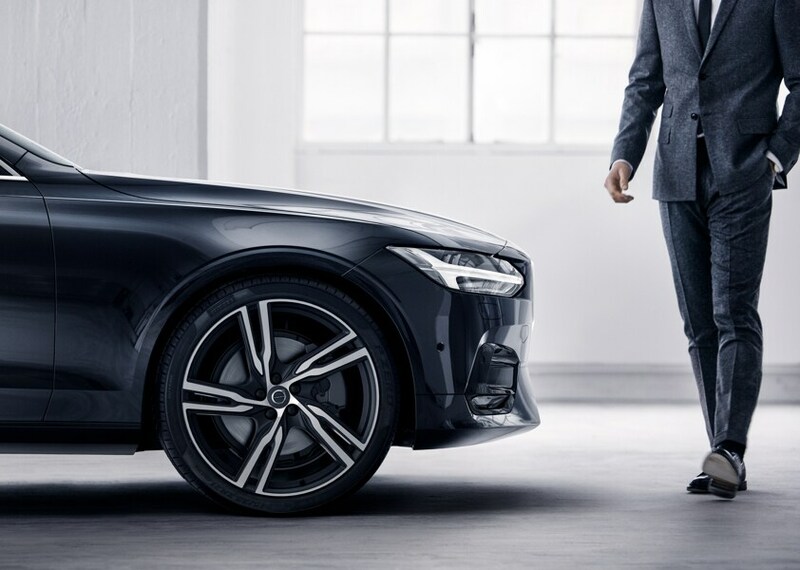 We know that luxury car buyers are discerning, but we truly believe that once you've experienced Volvo quality, no other brand will do. Drivers in the Carson City and Incline Village, NV areas can find a vast selection of new Volvo cars and SUVs at Bill Pearce Volvo Cars. They're all competitively priced and they all have the understated Scandinavian luxury you expect from a Volvo. 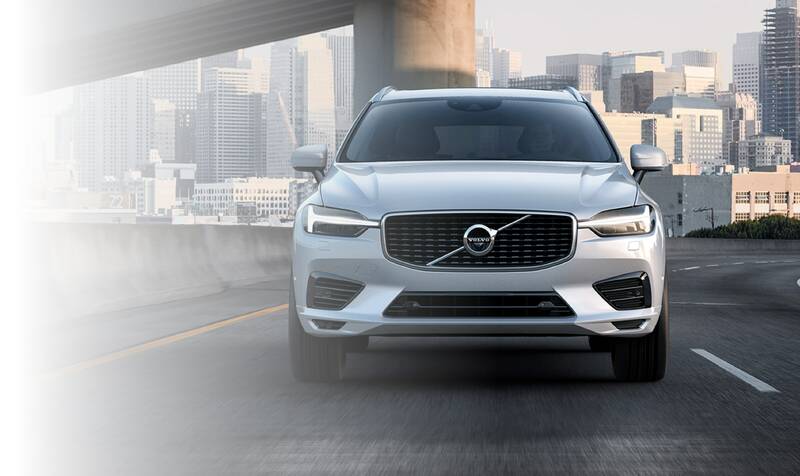 Whether you're looking for a small luxury car, like the classy, smooth-riding 2019 Volvo S60 - or a midsize three-row SUV like the well-appointed 2019 Volvo XC90 - we'll do all we can to help you find your ideal luxury car at Bill Pearce Volvo Cars. 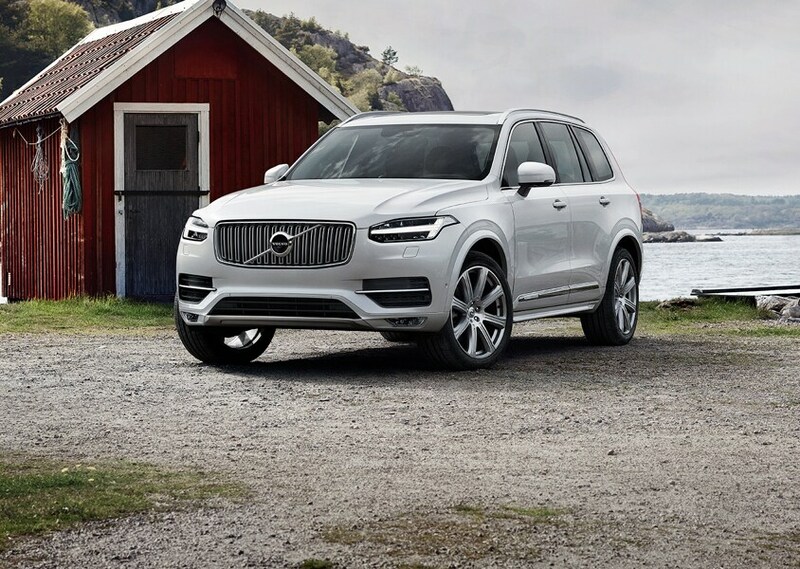 Volvo cars and SUVs are known to be durable, so if you don't mind a car with a few miles on it, a pre-owned Volvo can be an excellent investment. All the used vehicles at Bill Pearce Volvo Cars are thoroughly inspected before they go on the lot to ensure they're safe, reliable, and mechanically sound. Many of them were one-owner cars with low mileage. Some of them are certified pre-owned vehicles with warranty coverage. They all come with free CARFAX vehicle history reports so you can see how well they've been maintained. Our used vehicles all cost less than a new car would, so you could be driving a fully loaded Volvo on the streets of Truckee, CA and still have some money left over. Once you've chosen the new or used vehicle you want, it's time to decide how to pay for it. Bill Pearce Volvo Cars knows that this can be a stressful decision, so we make every effort to keep things simple for you. Our expert finance team in Reno, NV will explain all your purchase or lease options in detail and make sure you understand everything before you sign anything. We have solid relationships with local and regional lenders, so we're sure to find a car loan company with rates that fit your budget in the Sparks, NV or Truckee, CA areas. After you've purchased or leased a vehicle, Bill Pearce Volvo Cars will continue to help you get the most out of your car. People in the Carson City and Incline Village, NV areas know they can trust the factory-trained technicians in our service center to help them keep their vehicle maintained. We use cutting-edge tools and diagnostic equipment to service or repair your vehicle in a timely, professional manner. You can even save time by scheduling service online. If you're someone who likes to do your own repairs, let the parts center at Bill Pearce Volvo Cars assist you. 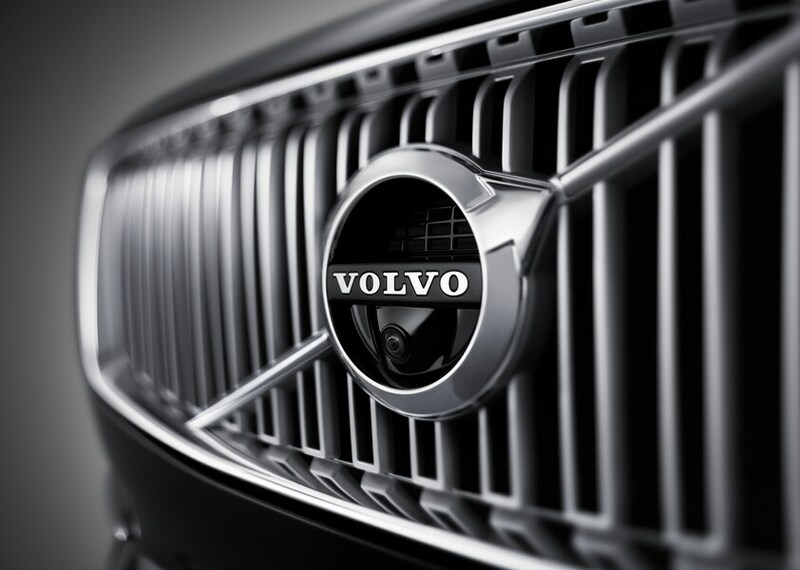 We offer a full line of genuine Volvo parts and accessories you can use to fix your vehicle or modify it to look or run the way you want. We also offer service and parts specials that can save you money. You can order parts online anytime with our online parts request form. You can shop around, but you won't find a more dedicated dealership in Reno, NV than Bill Pearce Volvo Cars. We make every effort to give you world-class service for all your automotive needs. Whether you stop by to shop for a new or used car, get your vehicle serviced, or to pick up parts or accessories, you'll always be treated with the utmost respect by our friendly staff. Come see us and let us give you the royal treatment today.